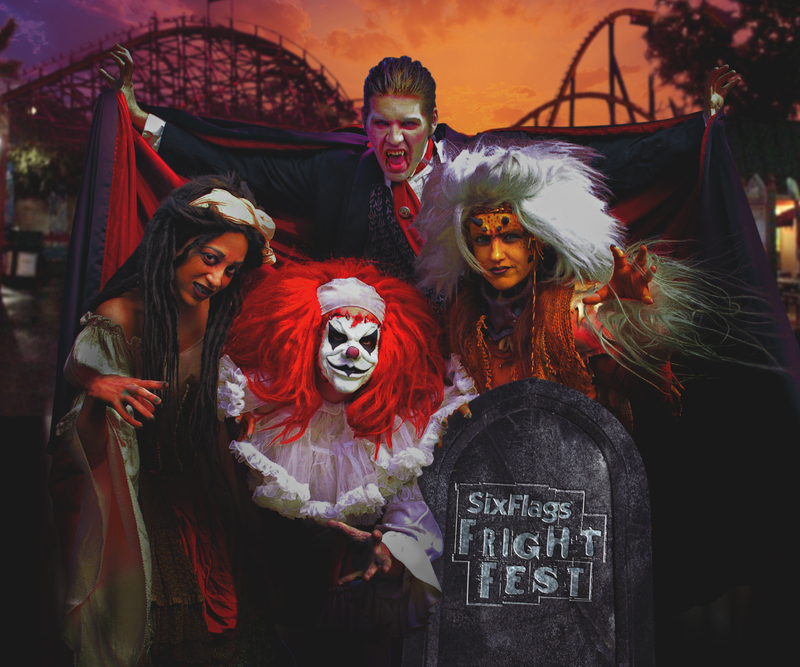 August 2014 events at Six Flags Great Adventure include concerts by Jess McCartney and Sara Evans, zombie auditions for the Fright Fest, the Run Around Concert and the Reality Dance Jam Tour, the National Rollercoaster Day on August 16 and much more! More than 200 scare-actors and support staff are needed to fill a variety of positions from the undead who roam the midways, to terror trail performers and technicians. No prior acting or scare experience is necessary. 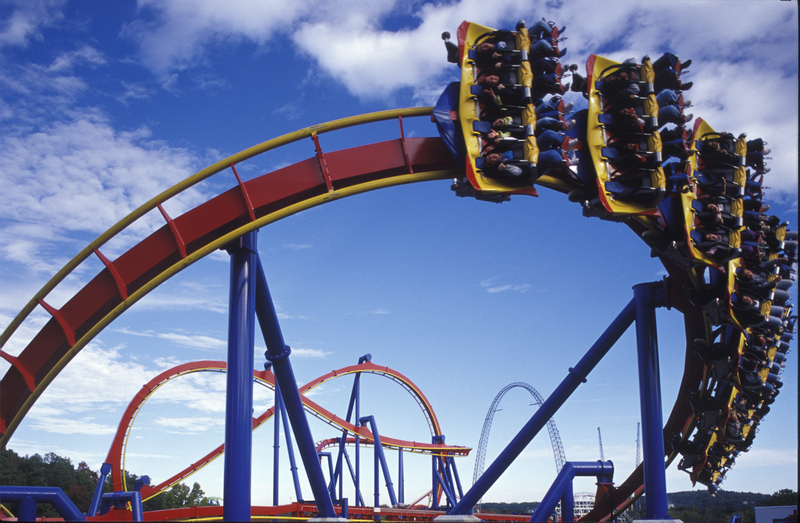 Six Flags seeks individuals with a passion for Halloween and scaring. Auditions include several fun acting exercises in a group setting. If interested, please complete the pre-employment application prior to attending an audition date, or scheduling an interview for technician positions, at www.sixflagsjobs.com. TriniFly Promotions and Six Flags present the Caribbean Concert Series featuring performances by today’s favorite Caribbean and Urban artists including Maxi Priest, Barrington Levy, Morgan Heritage, Elephant Man and more. Levy continues to sell out shows around the world and will perform his popular hits such as “Teach the Youths” and “Here I Come.” The concert begins at 6 p.m. at the Plymouth Rock Assurance® Arena. A special concert ticket is required with theme park admission or Season Pass. RunAround, a Pop Experience, takes place in the Plymouth Rock Assurance® Arena from 4 to 9 p.m. August 23 as part of the MIKE AND IKE® ZOURS® Six Flags Summer Concert series. Pop artists and social media sensations such as Jake Miller, Nick Tangorra, Jacob Whitesides and more are set to perform their biggest hits. A separate concert ticket is required with theme park admission or Season Pass. All RunAround guests will check in at the RunAround kiosk to receive tickets to the park along with a schedule and map.